It took me a long time to get on the matte lip bandwagon but I have been collecting quite a few matte products recently. This week I put these Matte Balms and Ultra HD Matte Lip Colours by Revlon to the test and this was the result. I went specifically looking for a deep plum shade and this one really stood out to me. While it is titled as matte it actually doesn't really dry down to matte like a lot of other liquid lipsticks do. It retains a slight satin finish but with a quick blot it looks very matte. Unlike a lot of the other liquid matte liquid lipsticks, it also doesn't completely set to touch dry - it will still transfer lightly. I really don't think that it is a bad thing though because this different formula wasn't really drying like a lot of matte lipsticks can be. I really enjoyed this formula and I am completely in love with the colour. The wear time is also really good but it won't survive a meal without needing to touch up. It also leaves a nice light stain as it wears off though, without flaking off in ugly chunks like a lot of other matte liquid lipsticks. I picked these up on the recent Chemist Warehouse 50% off (on until 26th May 2016) and I initially really loved the colours but I had a few issues with the formula. 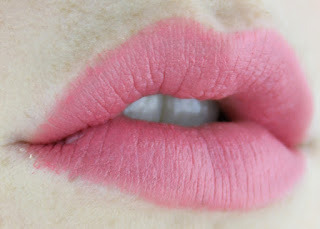 When I applied them the colour looked very clearly like it was sitting on top of the lips, if that makes sense. No matter what I did, it just wouldn't apply smoothly which you can see in the lip swatches. As the day went on the settled into weird places and started to look patchy quite quickly. They also weren't particularly long lasting because they don't set like a lot of matte lipsticks do. I absolutely love the Elusive shade but I think I will need to keep looking for it in a better formula because these balms missed the mark for me. Unfortunately, I'm not a fan which is a total bummer because I have seen these get rave reviews. 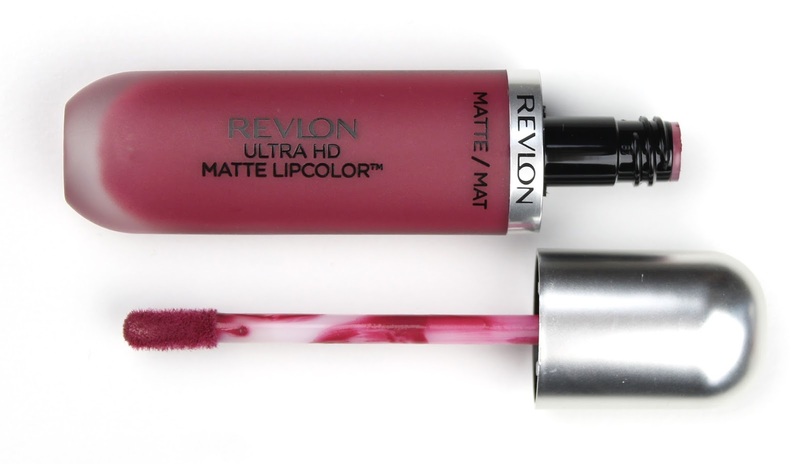 So there you have my full run down of these matte lipsticks from Revlon. I am particularly in love with the Ultra HD Matte Lip Colour in Addiction and I would wholeheartedly recommend it but you might want to give the Matte Balms a miss. 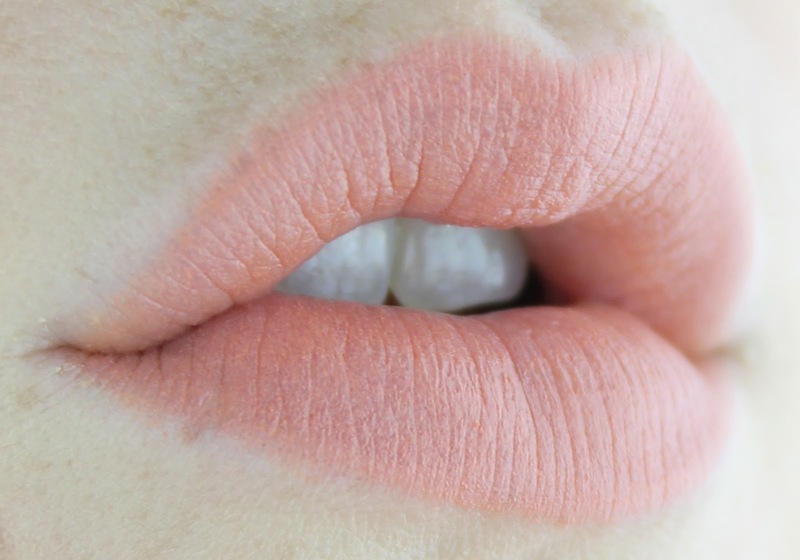 If you have any other matte lipsticks suggestions that I absolutely need to try out, please let me know in the comments. 1 comment on "Revlon Matte Lips"